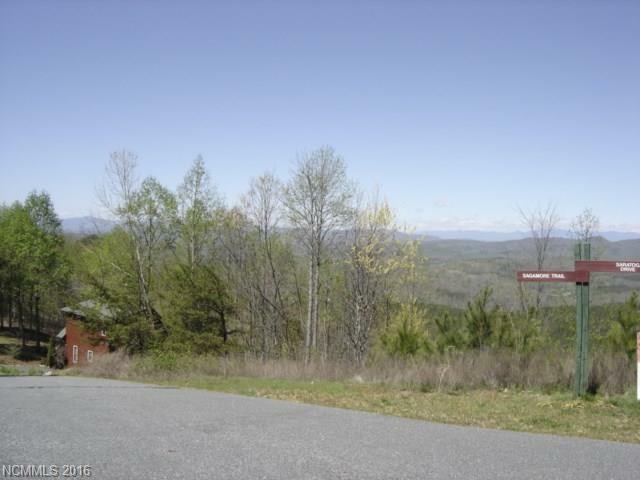 You'll love the view from this Yellowtop Mountain Estates property. 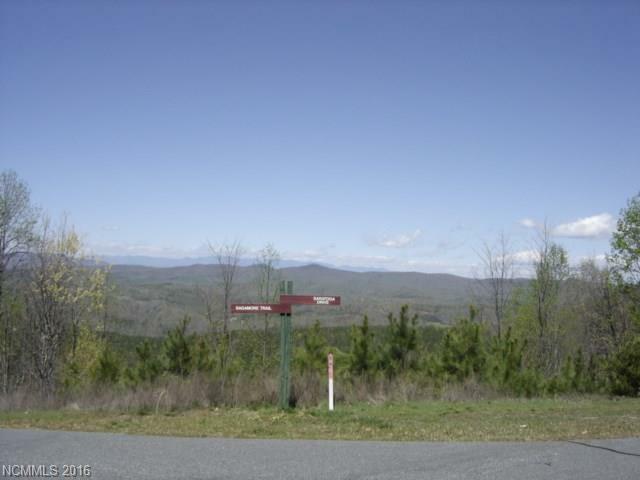 Almost one acre with paved road frontage on two roads that end in cul-de-sacs. Looking for a low traffic area? This is is. 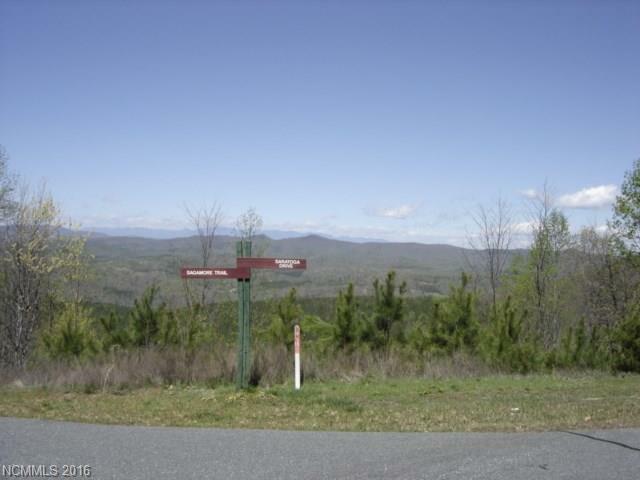 Great views are to be found all over Yellowtop with no frightening curves and drops. 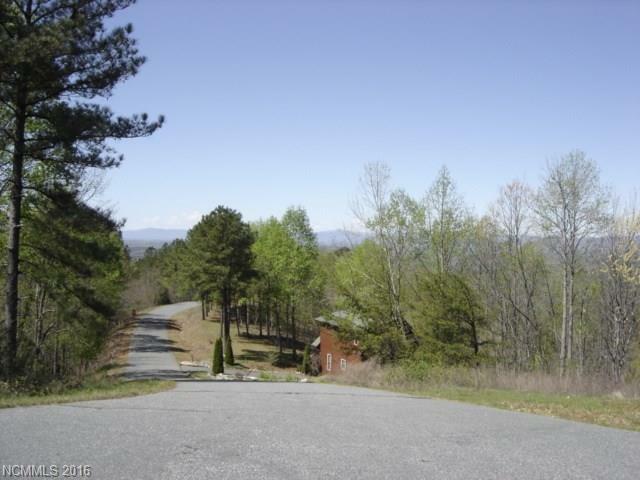 The roads are paved and it's an easy drive to this property. Most homes are log cabins, there is a 1200 sqft minimum requirement. Deed restrictions apply, but they're not heinous. Dues are $300 per year.